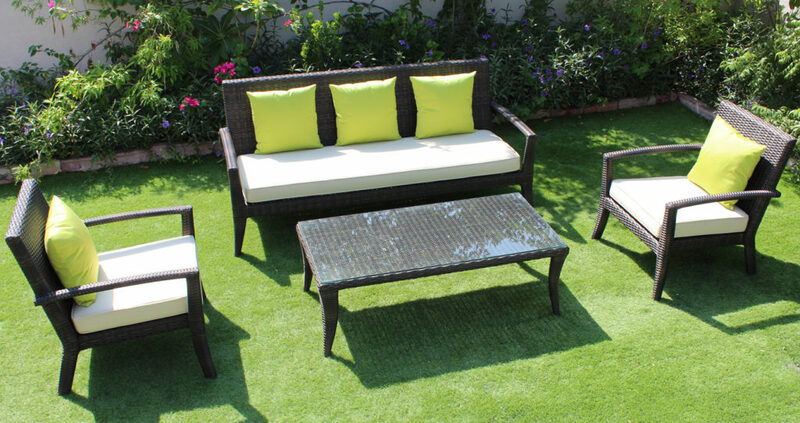 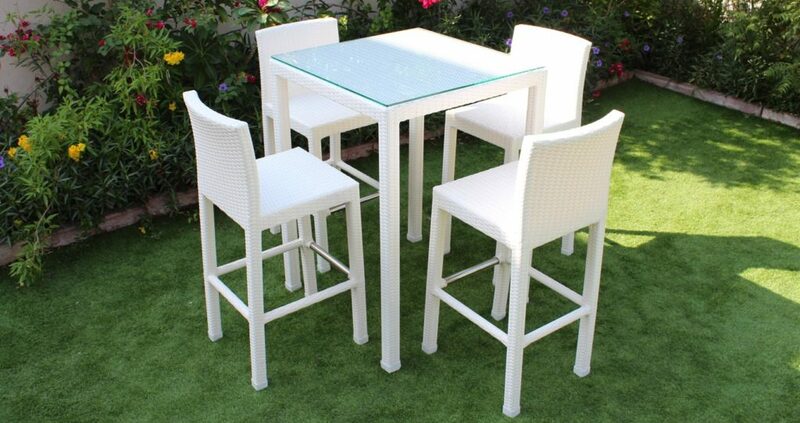 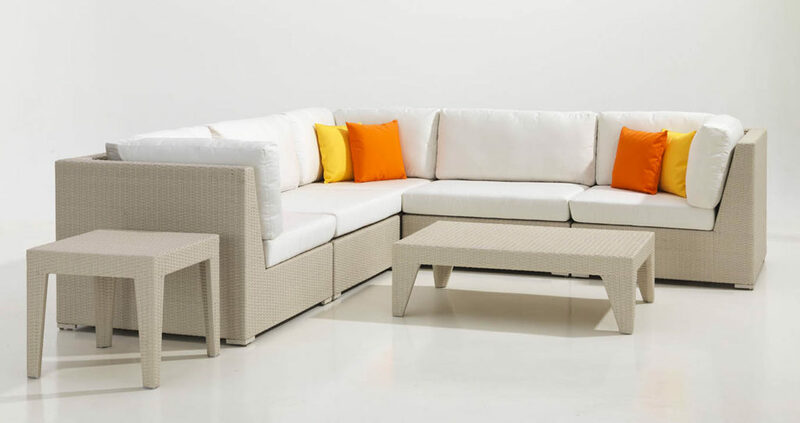 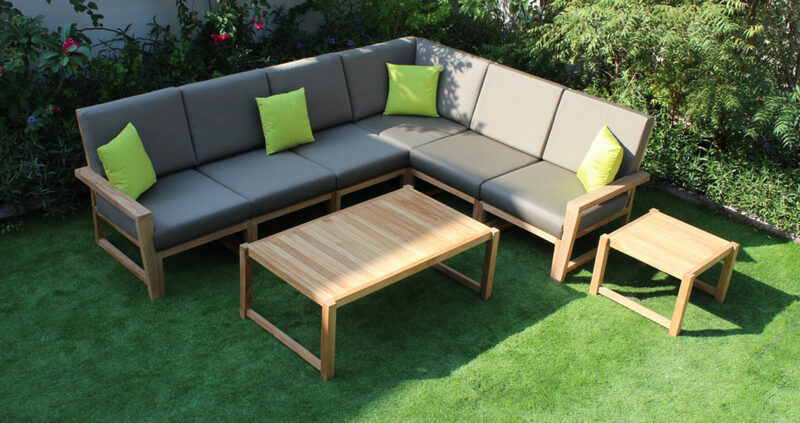 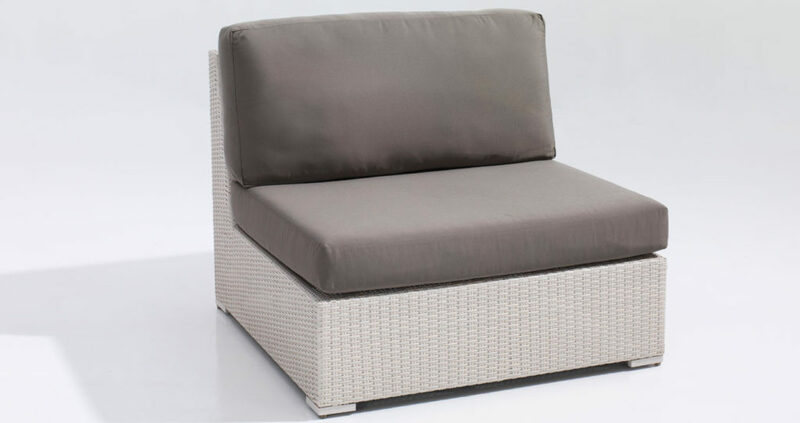 The Warehouse stock a range of outdoor furniture designed to last in the UAE Climate. 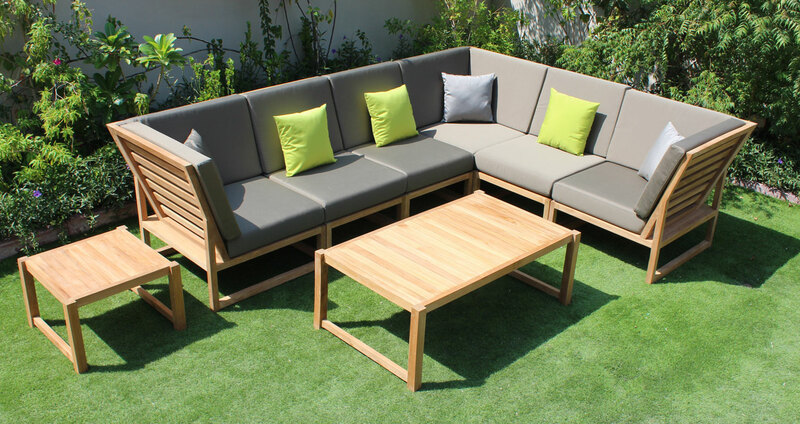 We use the best materials including Viro™ and Rehau© Fibre on our Rattan garden Funriture which provide a 3 year warranty against cracking and fading. 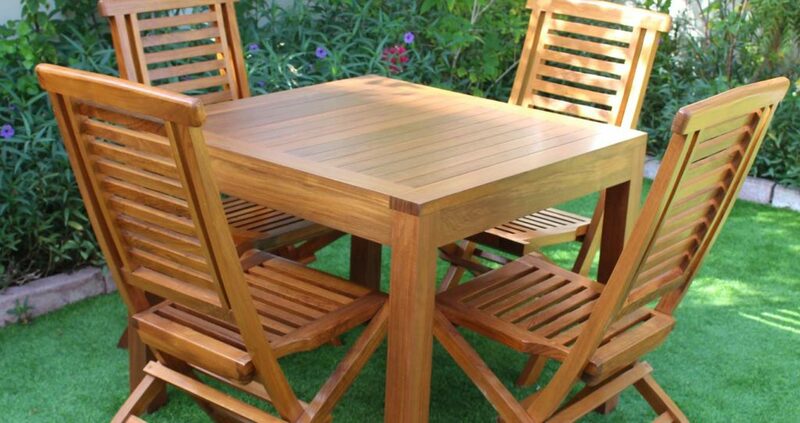 Our teakwood is supplied with a protective wood coating to maintain that golden brown colour. 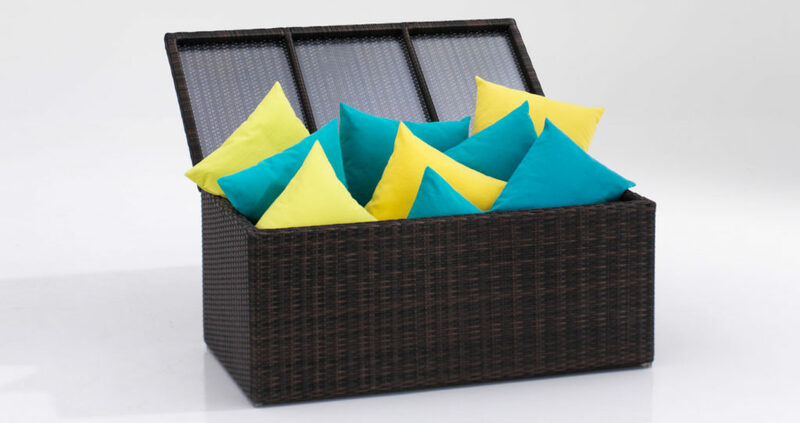 Free design service for custom made items – you dream the design, we create it! 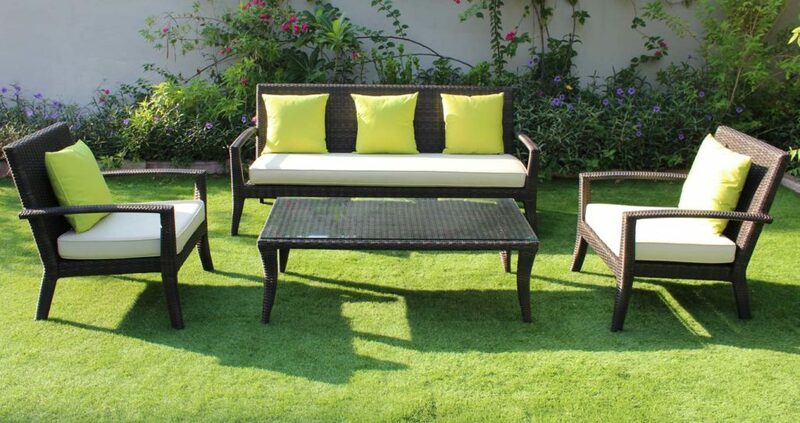 Free delivery in Dubai and UAE! 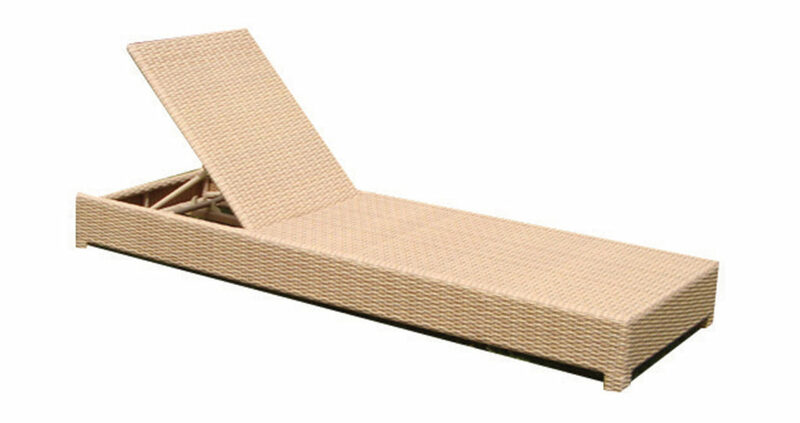 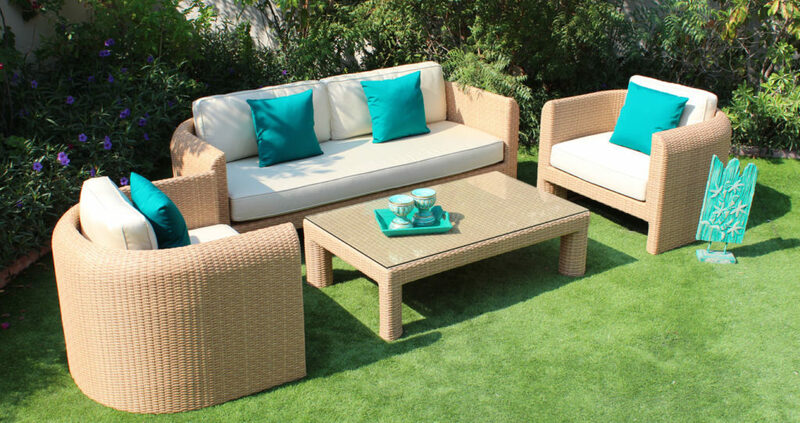 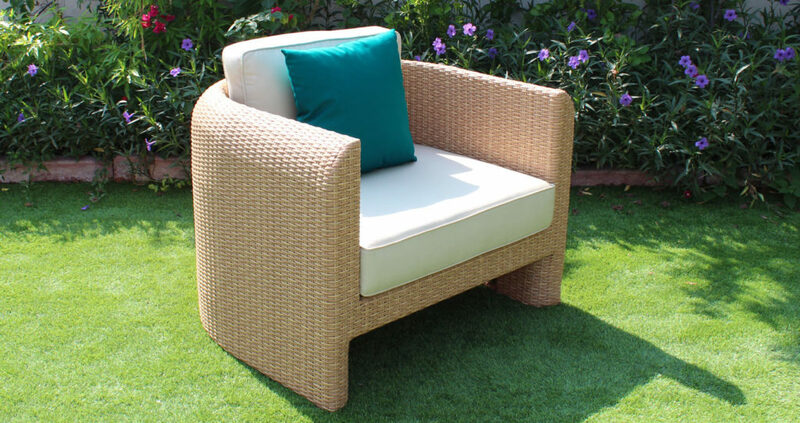 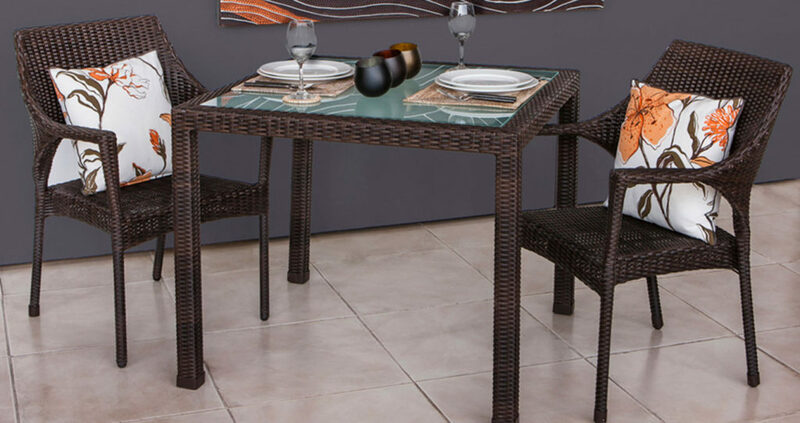 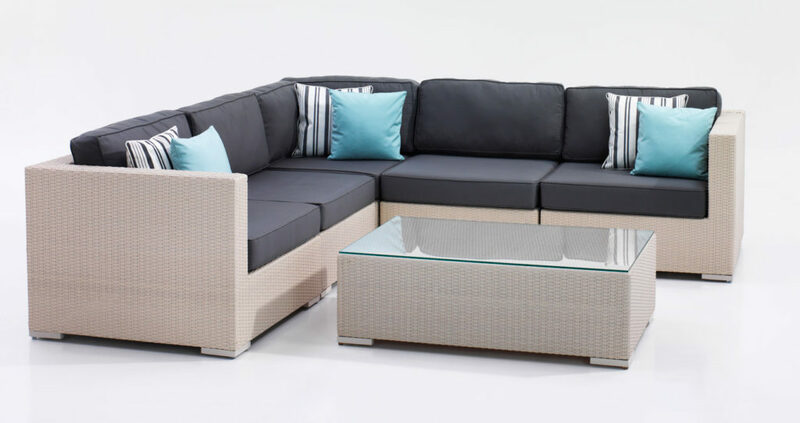 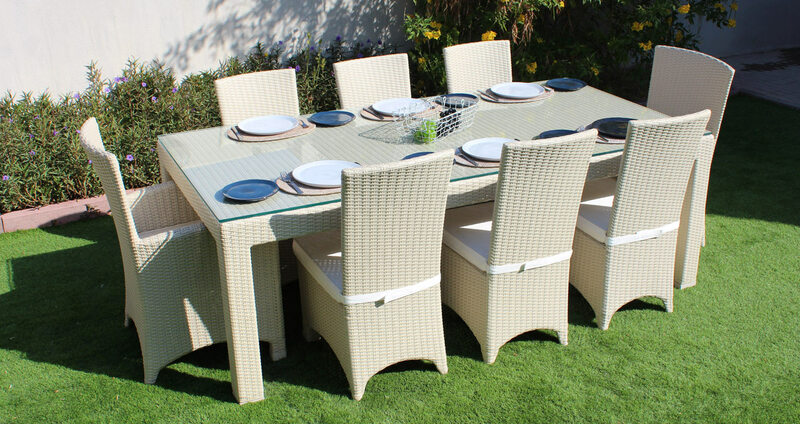 Synthetic rattan outdoor furniture is a popular choice found in gardens and terraces as it is lightweight and easy to maintain. 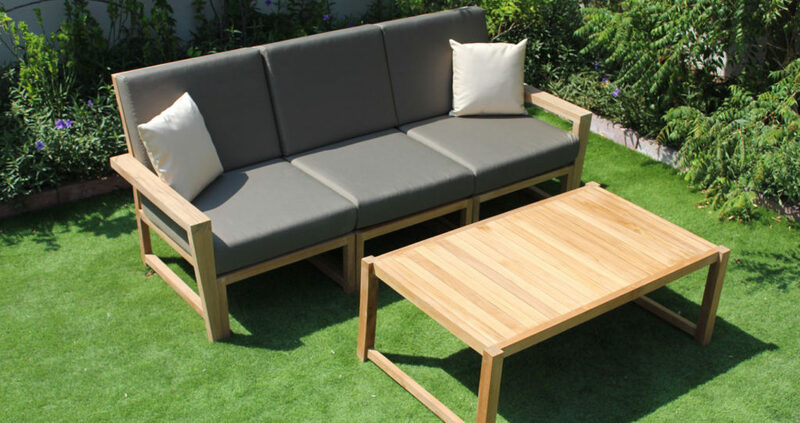 We use high quality Viro and Rehau Fibre that offers a 3 year warranty by the fibre manufacturer. 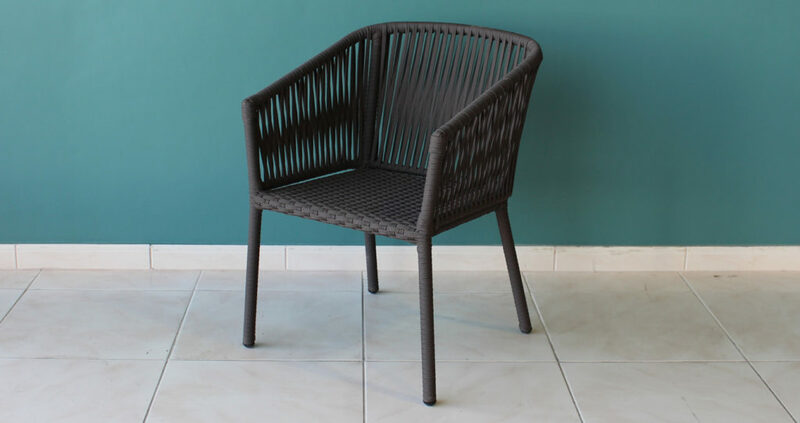 Additionally, all our furniture frames are fully powder coated against rust and corrosion. 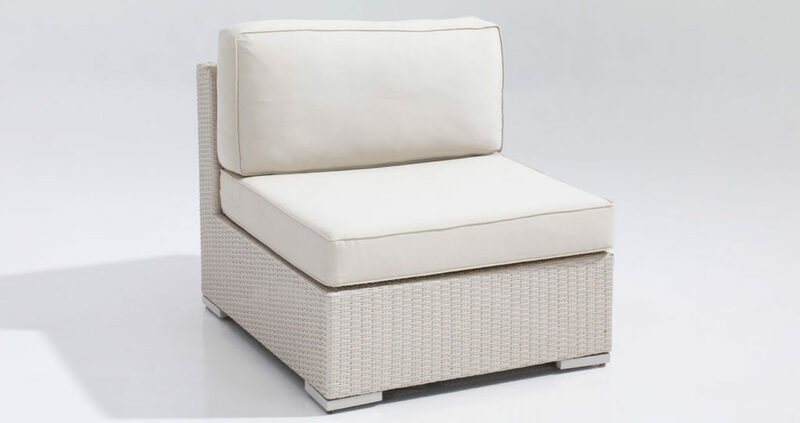 Finally, all our furniture is quality controlled before it leaves our factory. 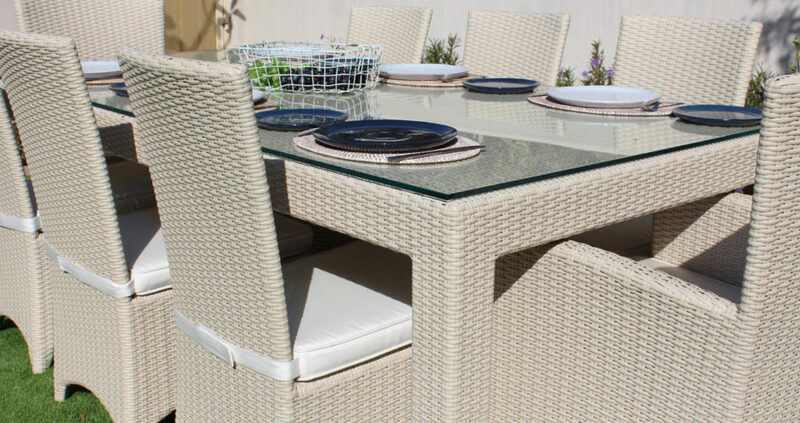 Visit our FAQ for more information on our rattan furniture. 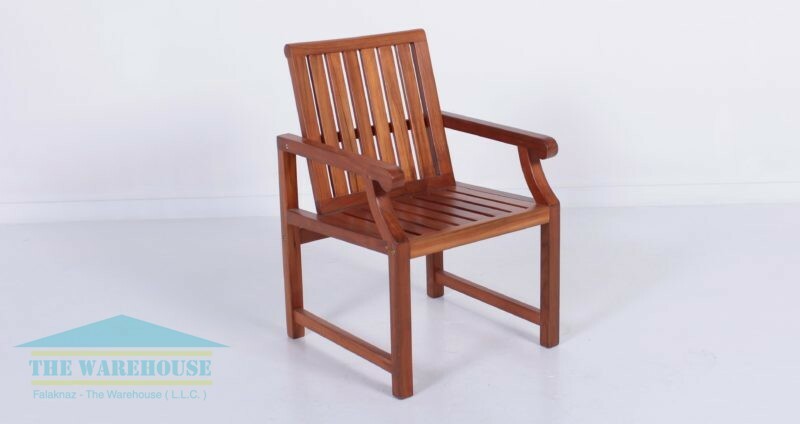 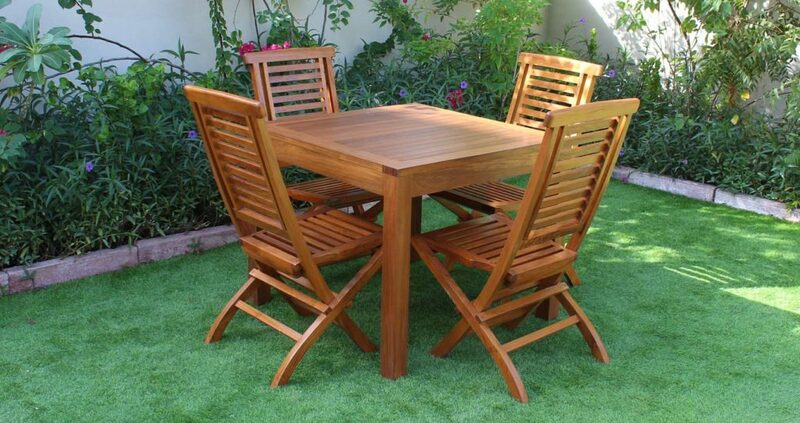 Our outdoor wooden garden furniture has been made with Grade A Indonesian Teak cut from government managed plantations. 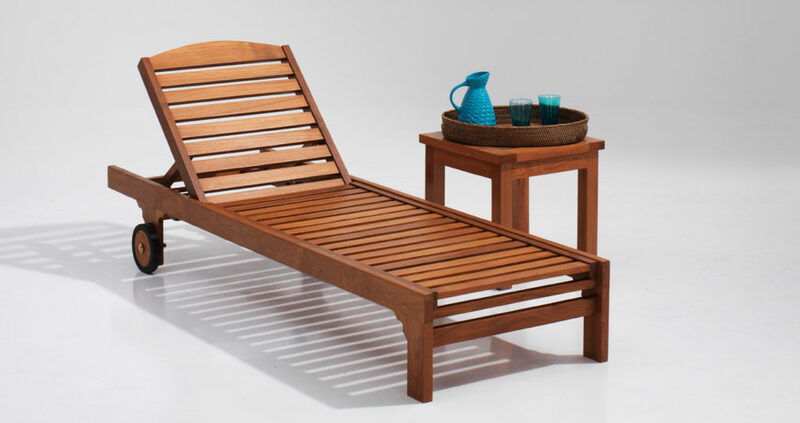 We do not use the outlawed Burma Teak. 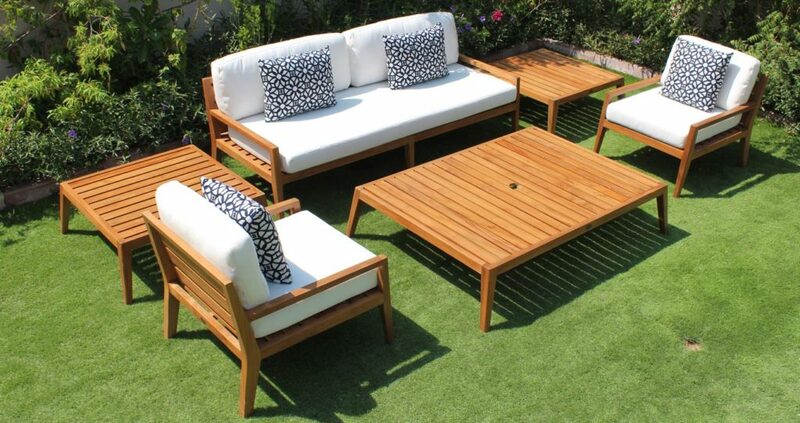 The furniture is cut and kiln dried before being made into our outdoor furniture. 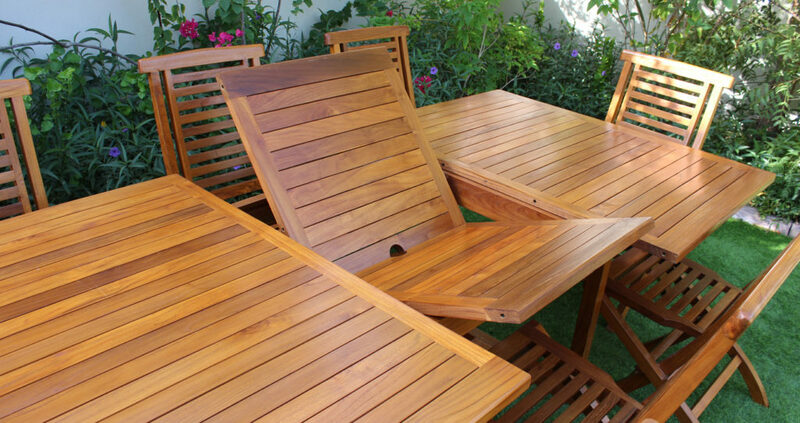 We apply various options for maintaining the golden brown teakwood colour. 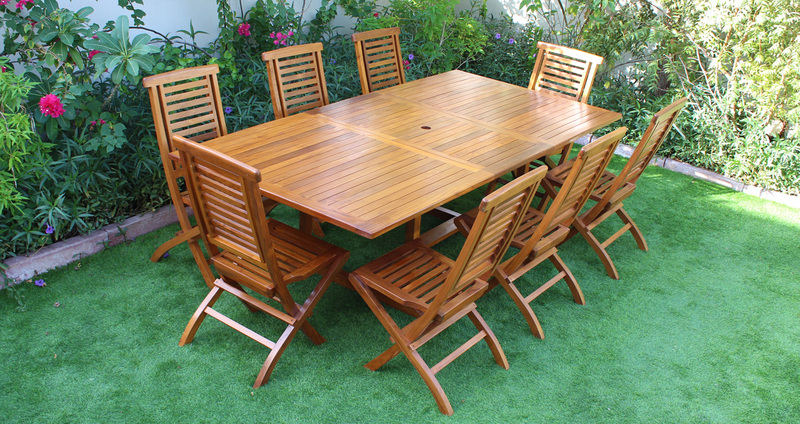 Teak oil can be used however the preferred method is Sadolin or Ultran Lasur which maintains the colour of the wood for around 12 – 16 months depending on usage.